• Lord and Lady Greystoke set sail for Africa but the ship is hijacked by mutineers and they are abandoned on the west coast of Africa. They build a cabin for shelter, Alice gives birth to their first child, but eventually both die in the jungle. 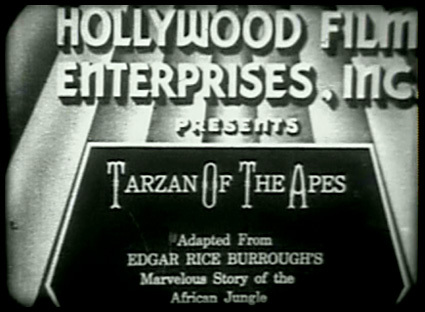 Their orphaned son is raised by a female ape named Kala who names her baby Tarzan. Years later a sailor named Binns meets Tarzan, now a young boy and teaches the savage child to read and write before he returns to England. 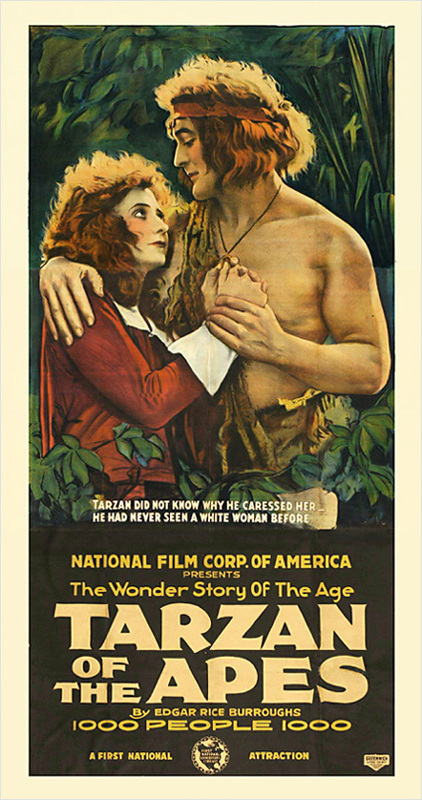 Tarzan grows to manhood and uses his father's hunting knife, which he has found in the cabin, to become the King of the Apes. Binns eventually organises a rescue party to recover the boy he met in the jungle. 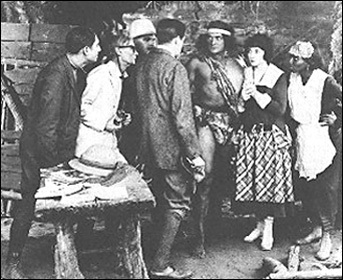 The search party, consisting of Professor Porter, his daughter, Jane, and Greystoke's nephew, travel to Africa where Tarzan rescues Jane from a lion attack. 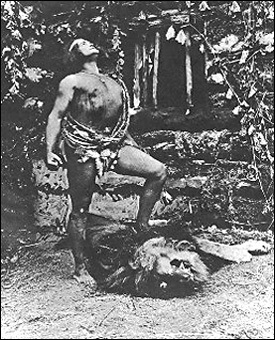 Natives pursue Tarzan and Jane through the jungle but Tarzan burns their village, forcing them to flee. 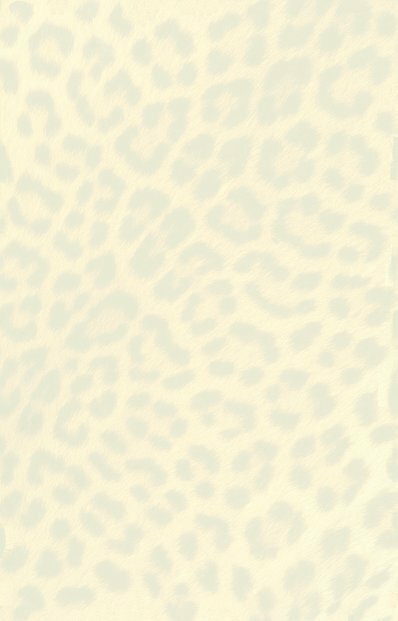 Tarzan and Jane escape in the mayhem and return to her people where Jane expresses a desire to stay in the jungle with her new love.  Many thanks to the Filmschatten film blog for providing the entire film online. Incredible!